Apple has had big plans for Apple TV for quite a long time. At least, that’s what we keep hearing but the company has not delivered anything new yet. 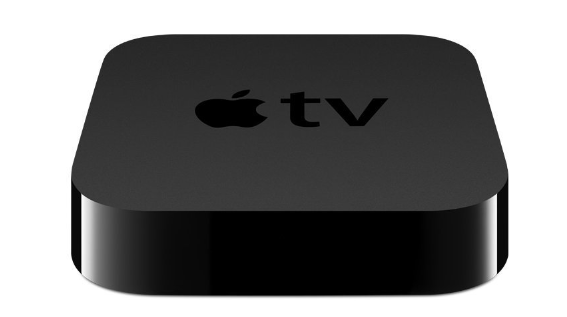 The latest rumor is now suggesting that Apple plans to launch its next generation Apple TV in April. Bloomberg is reporting that the company is negotiating with Time Warner Cable and other partners to make video content available for the device. Even though Apple could announce this device in April, we are not going to see it until Christmas. The device is expected to have a faster processor and an upgraded interface. We would love for the new Apple TV to add support for apps and Bluetooth gaming. It is simply a matter of time. As far as new video content goes, we are not sure how the Comcast – Time Warner deal will affect this. Speaking of new products, the iPhone 6 is coming later this year. It is going to have a faster processor and improved camera. Most experts believe Apple will release an iPhone with a larger display. Sonny Dickson has now managed to leak a few photos of what could be the next generation iPhone. 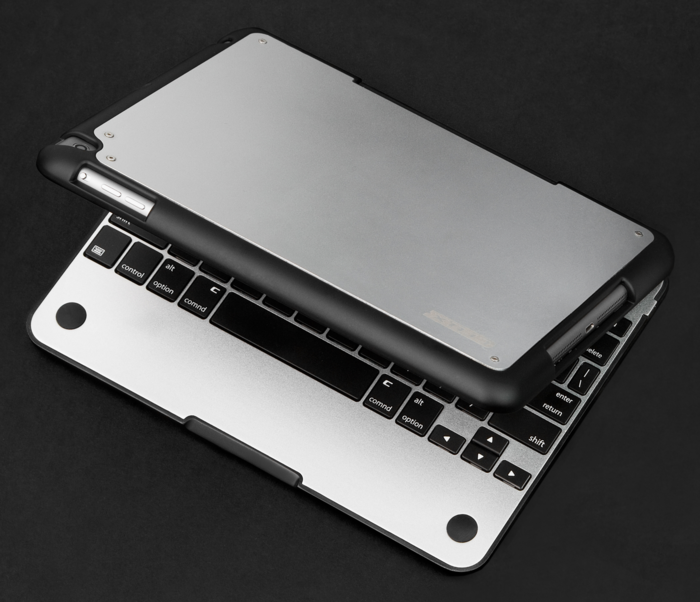 The photos show a device with smaller bezels on the top and bottom and thinner ones on the side. These photos suggest the next iPhone will be larger and very thin. Unfortunately, it seems these photos are fake. 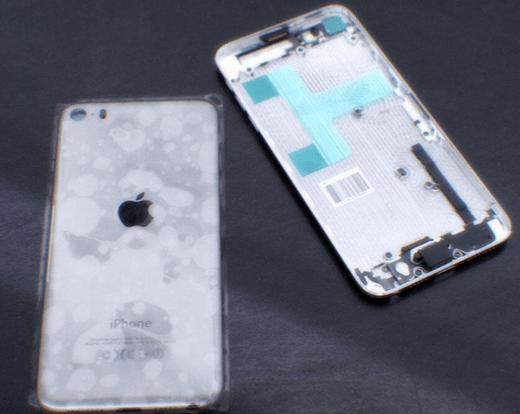 iPhone 6 To Feature WiFi ac, A8, 5.5″ Model To Ship Later? 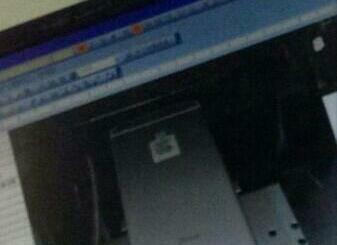 iPhone 6 Images Leak, 5.5 Inch iPhone Delayed?